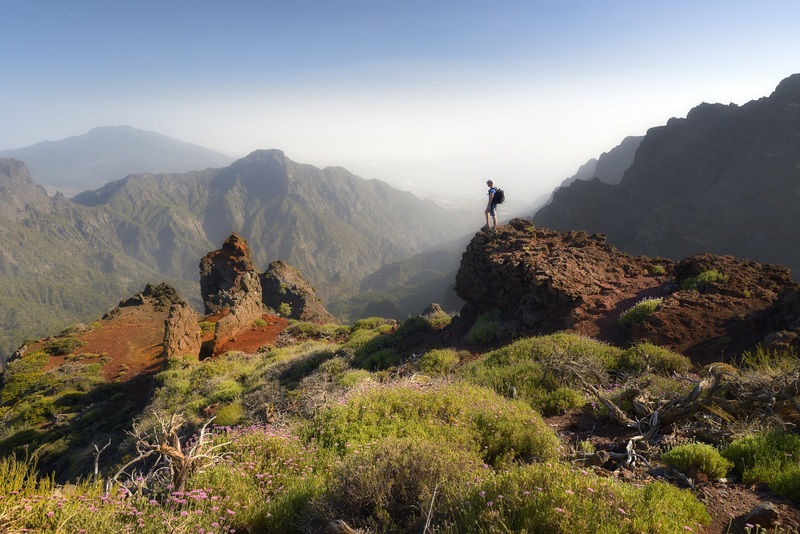 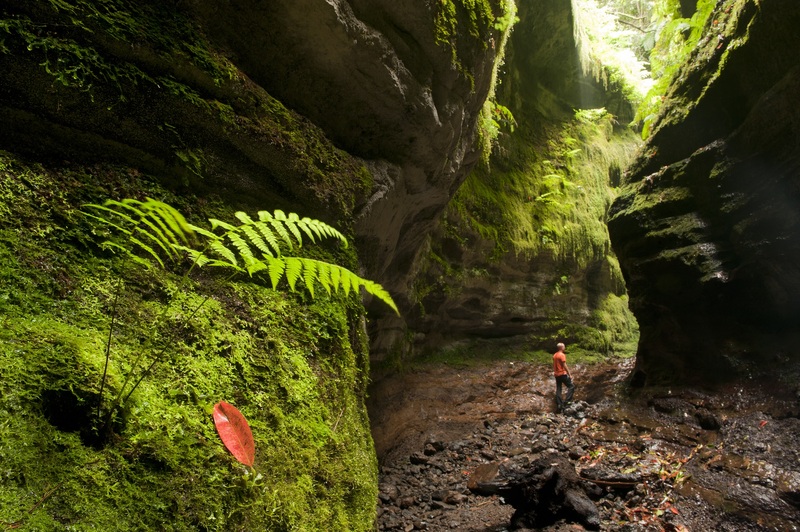 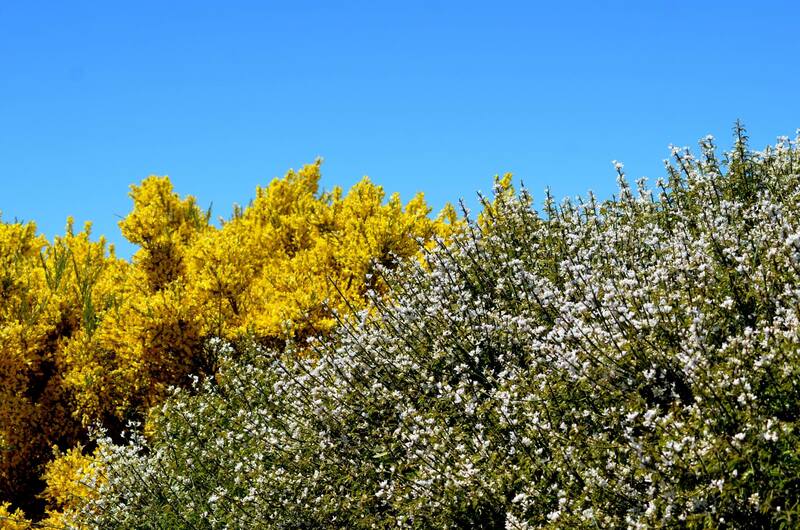 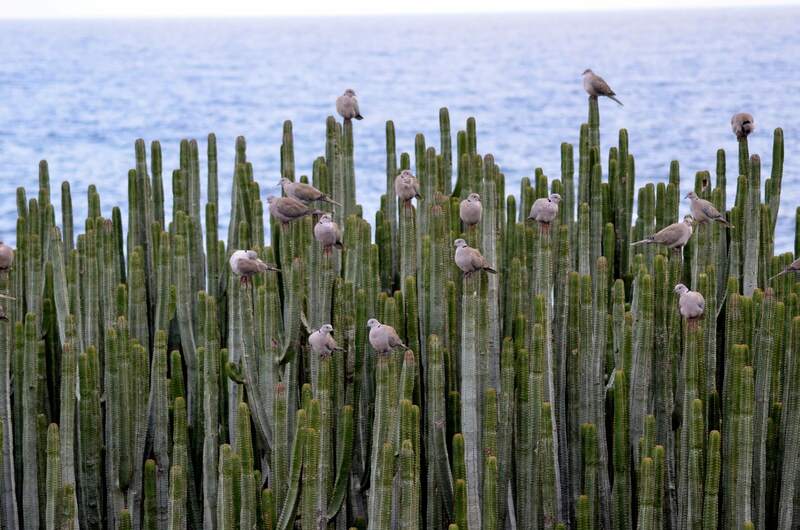 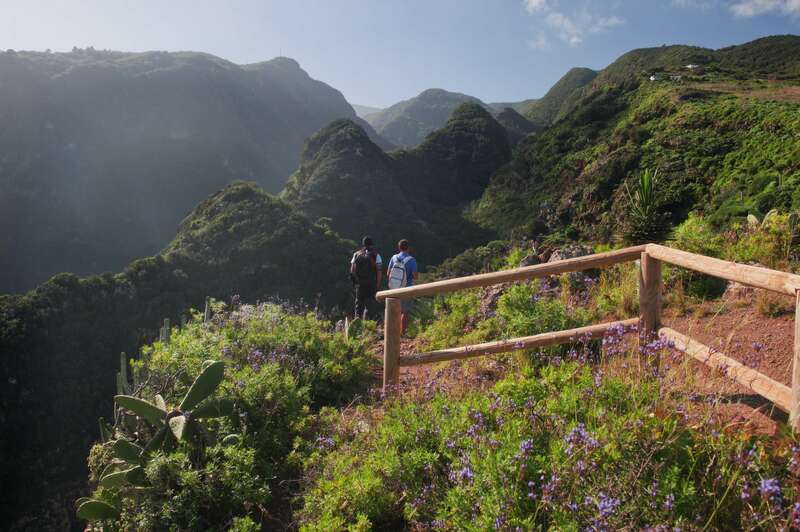 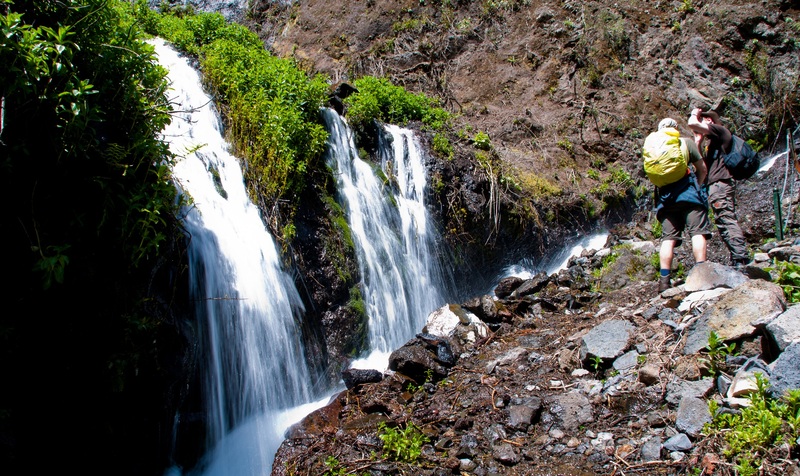 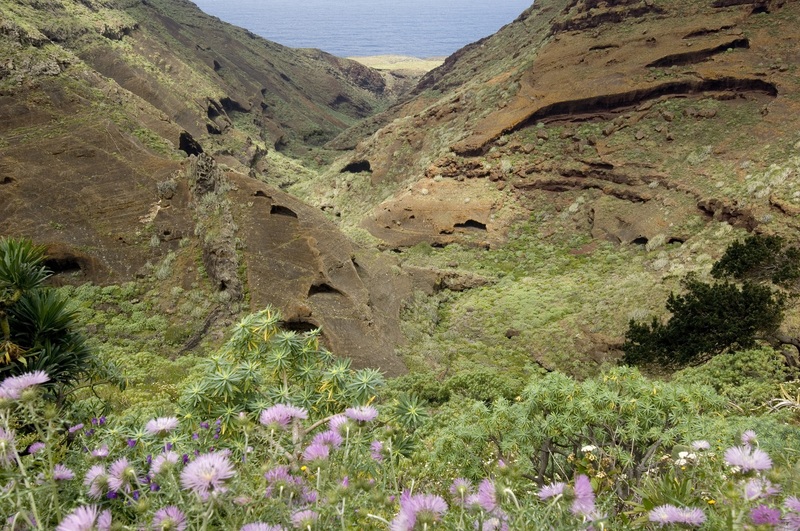 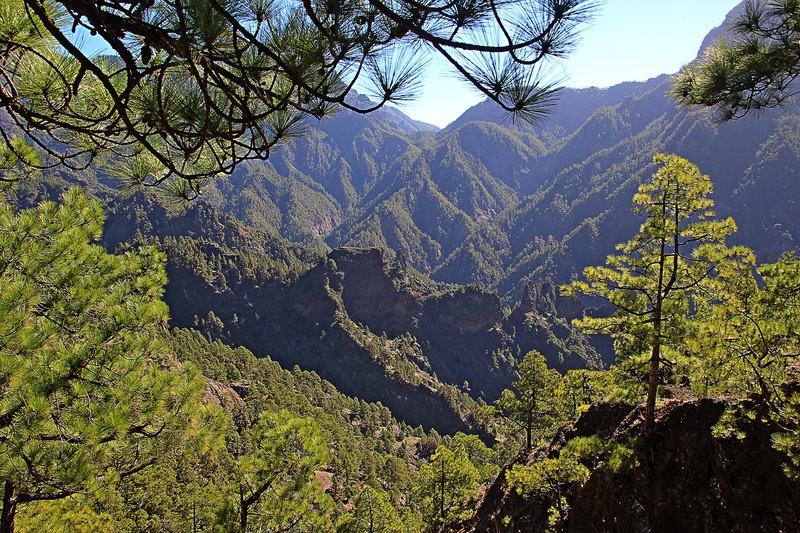 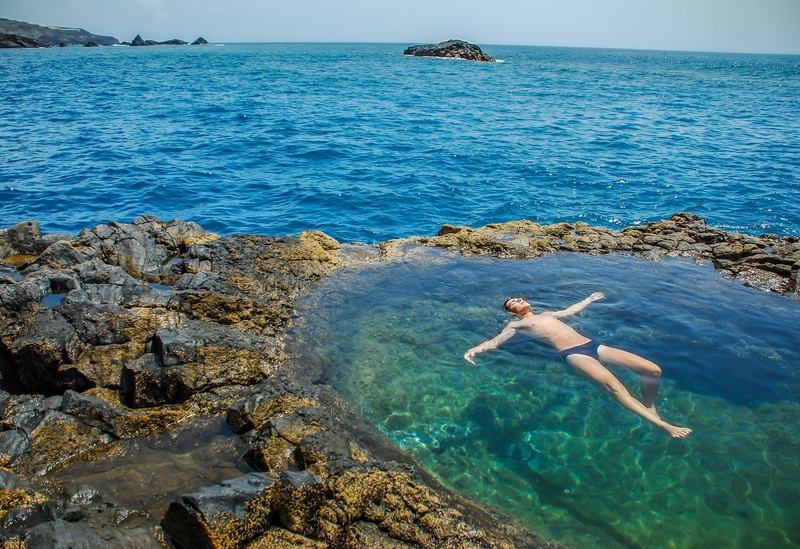 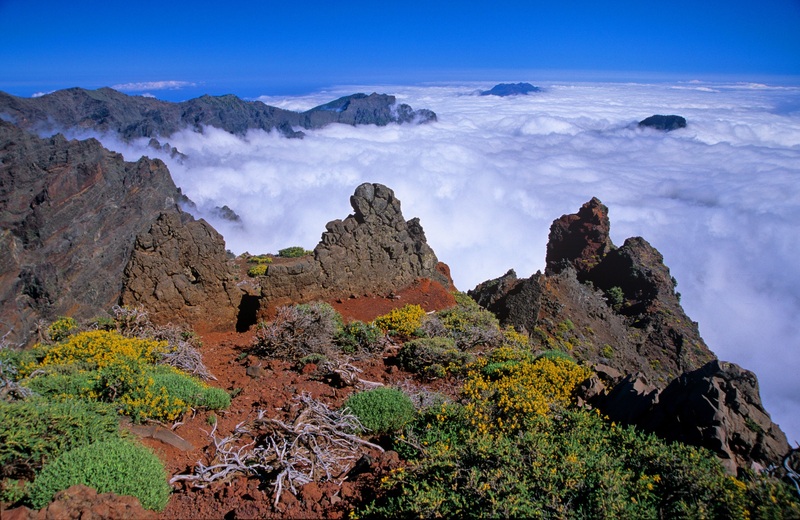 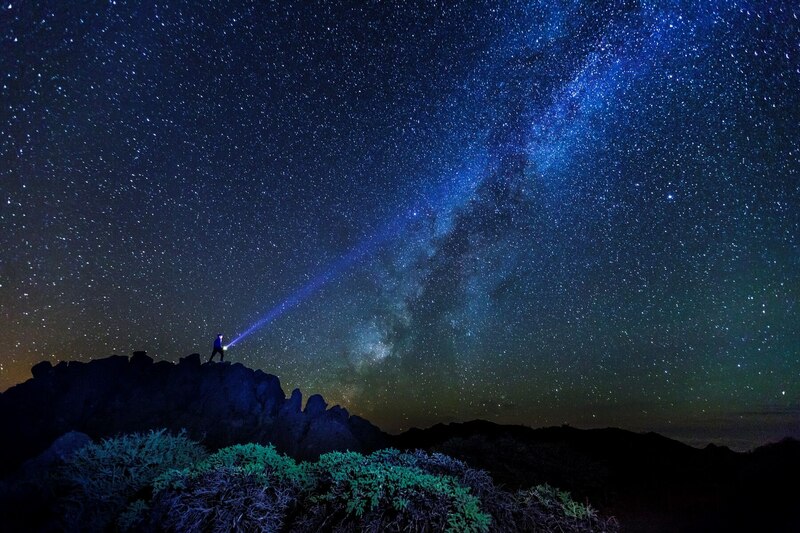 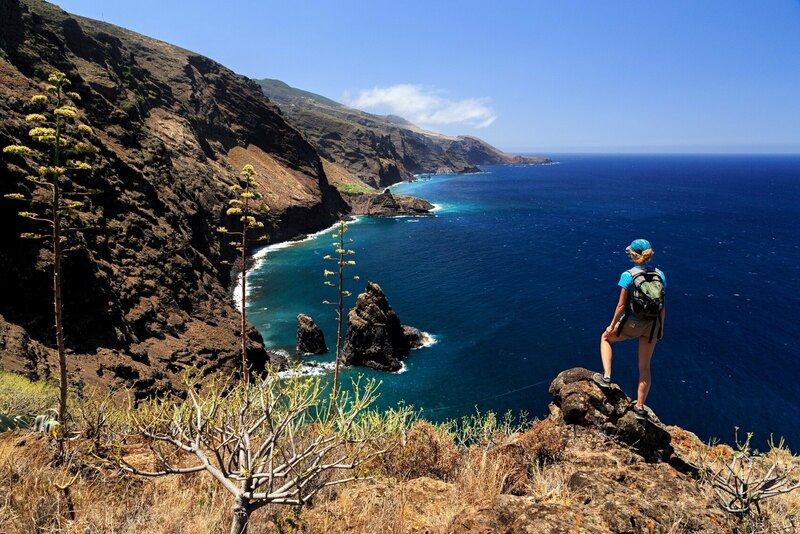 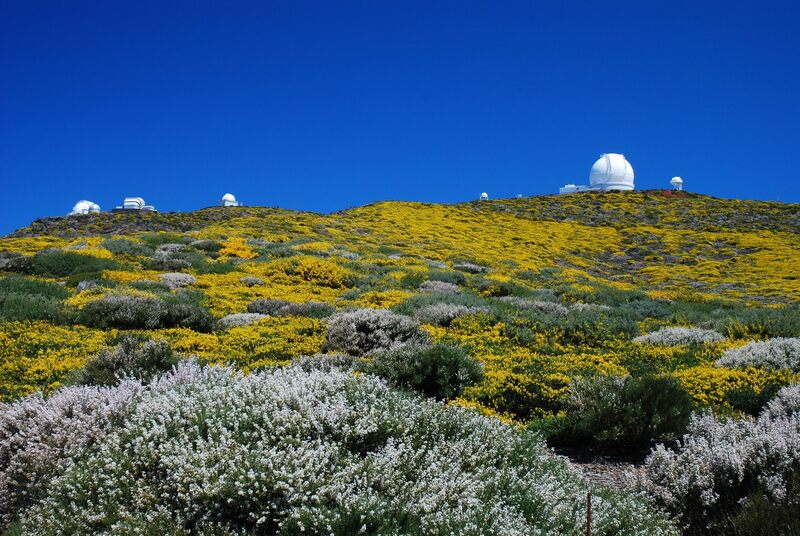 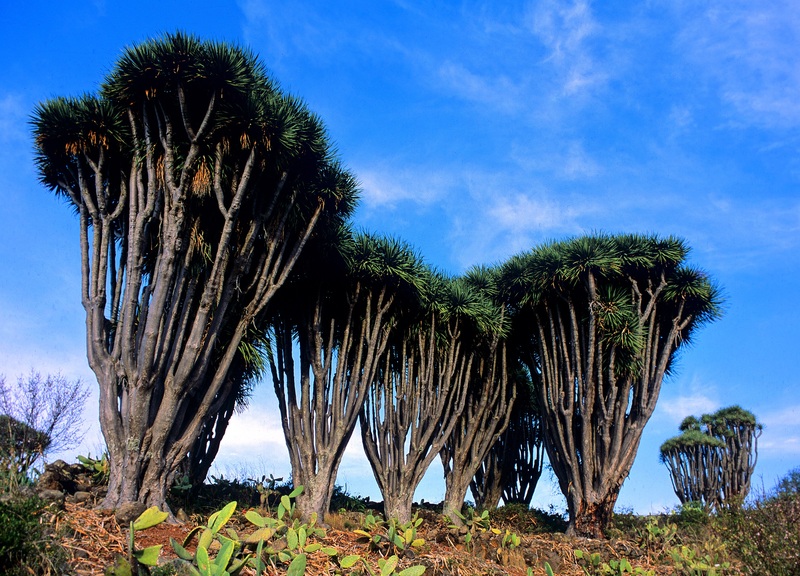 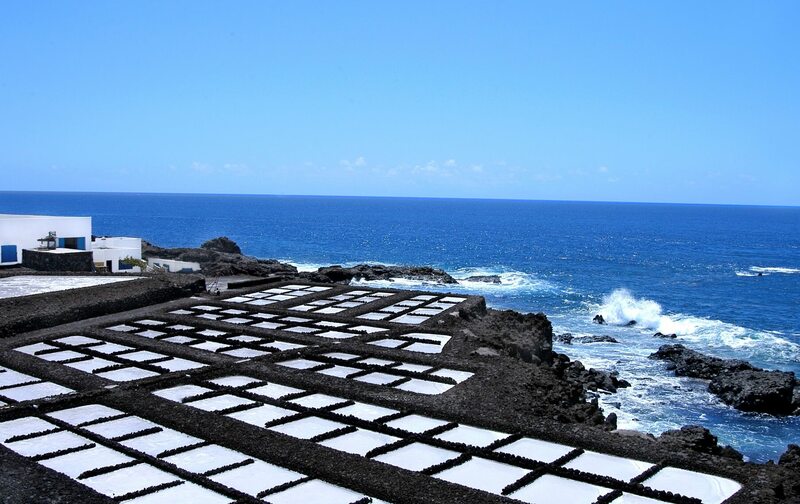 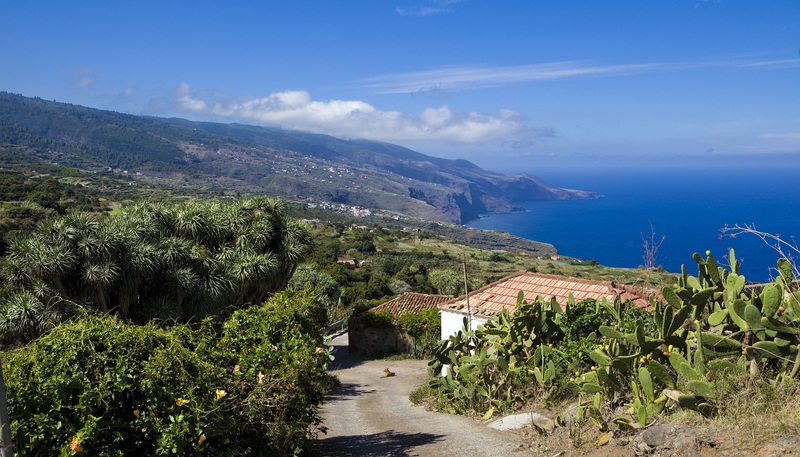 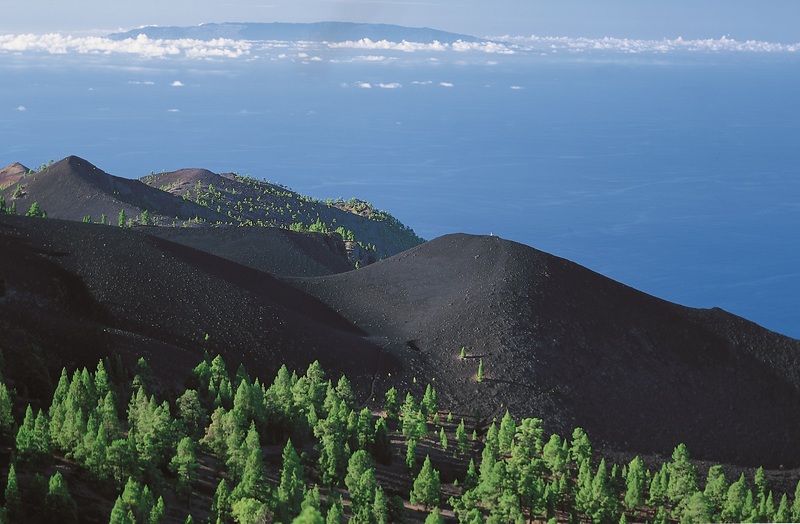 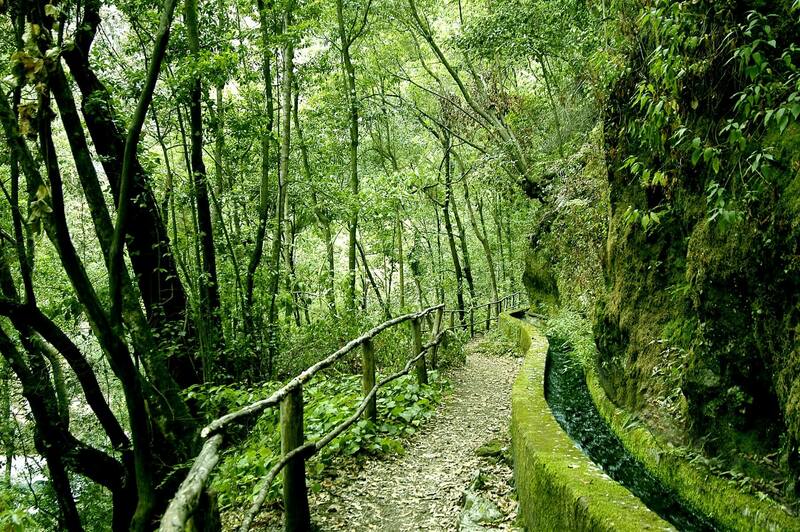 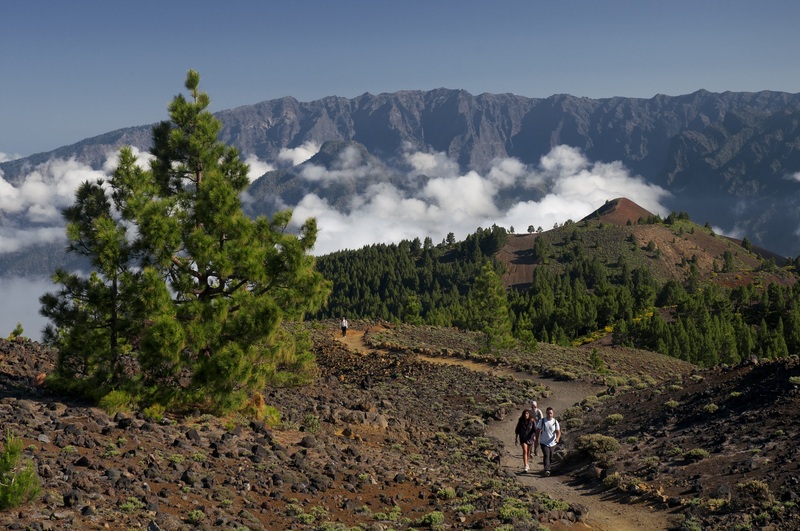 The extraordinary natural beauties of La Palma make it an island full of surprises. 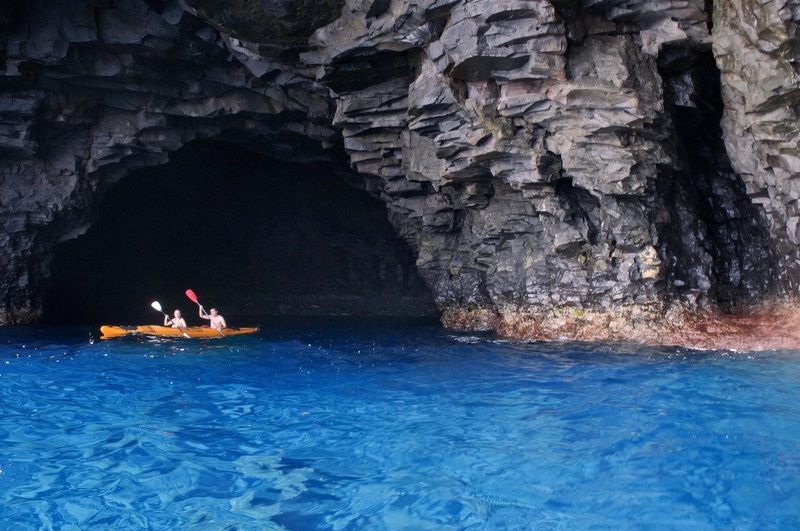 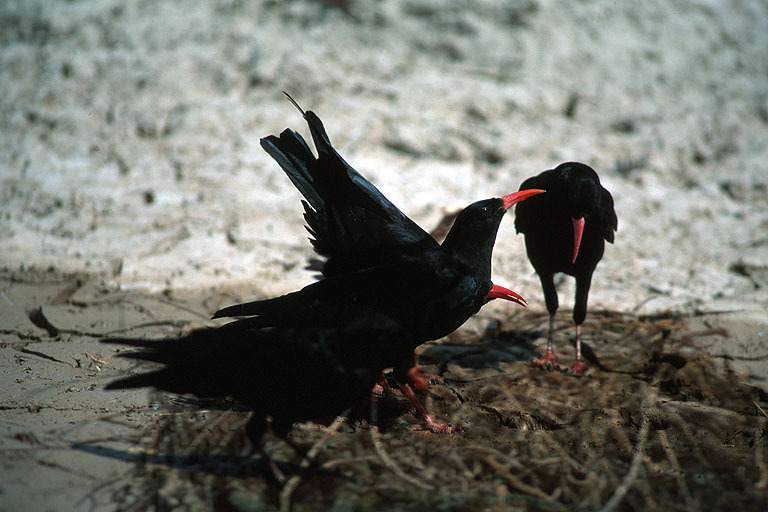 The scenery is one of its chief natural resources, and demonstrates the island’s environmental health. 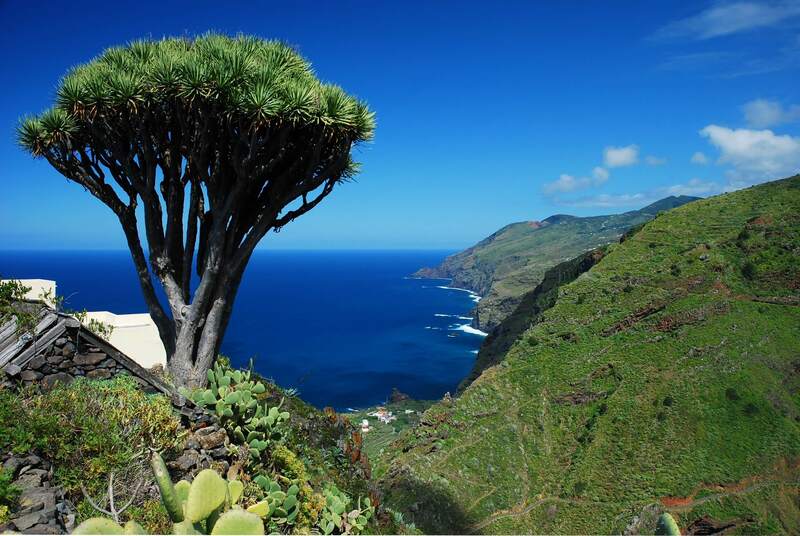 The astonishing landscapes and indigenous flora and fauna species inspire visitors to explore every corner of this spectacular island. 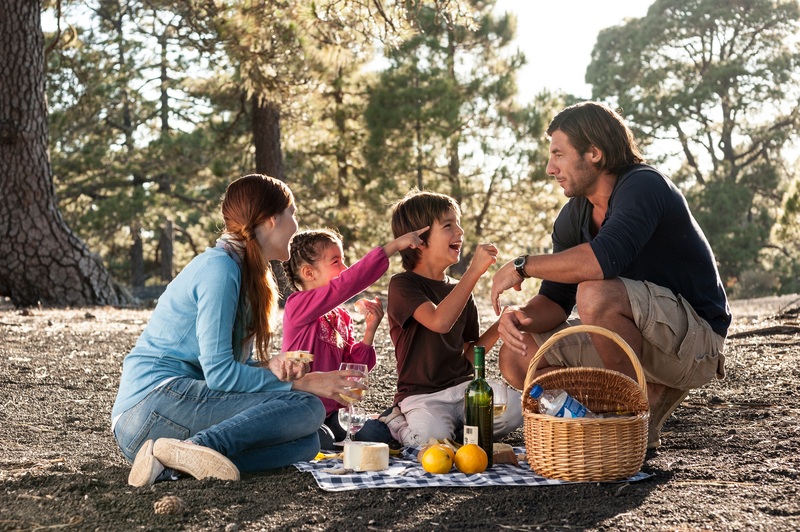 And its well cared for environment makes a perfect backdrop to enjoy outdoor activities, in contact with nature. 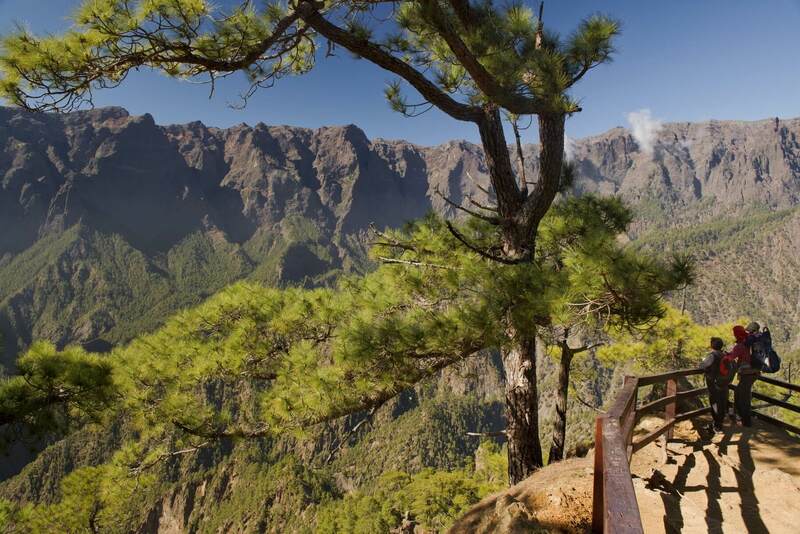 It's not for nothing that its beauty and its natural heritage are iconic and its greatest attraction.